United are currently eyeing to bolster their defensive options, and have identified a couple of targets. 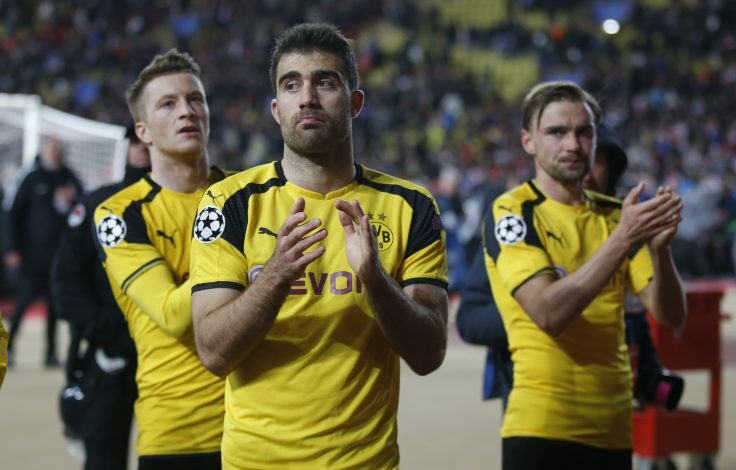 The Mancunian giants have listed Borussia Dortmund star Sokratis Papastathopoulos as one of their prime options. Arsenal too, are believed to be interested in Sokratis, as the player is in the final season of his contract, and has reportedly rejected a new Dortmund deal. It looks like both the Gunners and the Red Devils will be fighting hard to land the player. According to German outlet WAZ, Jose Mourinho has entered the race for Sokratis, and will look to steal him before Arsenal make a serious bid. The Portuguese is believed to have contacted the player personally over the phone to inform him about his interest and the role he could potentially end up having at United. 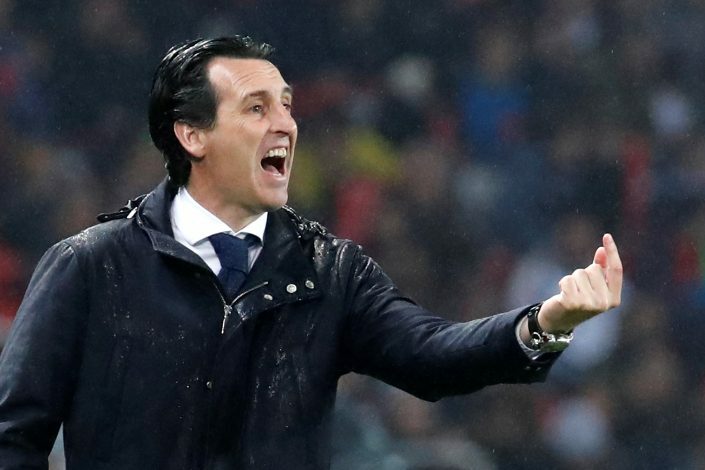 Arsenal’s head of recruitment, Sven Mislintat, knows the player very well from his days at Dortmund. The central defender has been one of their major targets over quite some time, and with United in the mix now, the battle has just gotten more interesting. The 29-year-old would prove a relatively cheap option for both sides, given Dortmund would be willing to get any deal rather than losing him for free later on. Multiple reports state that Dortmund would demand around £17m for the player, and that is a steal given the transfer market’s value for defenders. With Toby Alderweireld’s fee likely to be above the £50m mark, the purchase of Sokratis makes sense given his value.